Sakura, the Manslayer, is here! 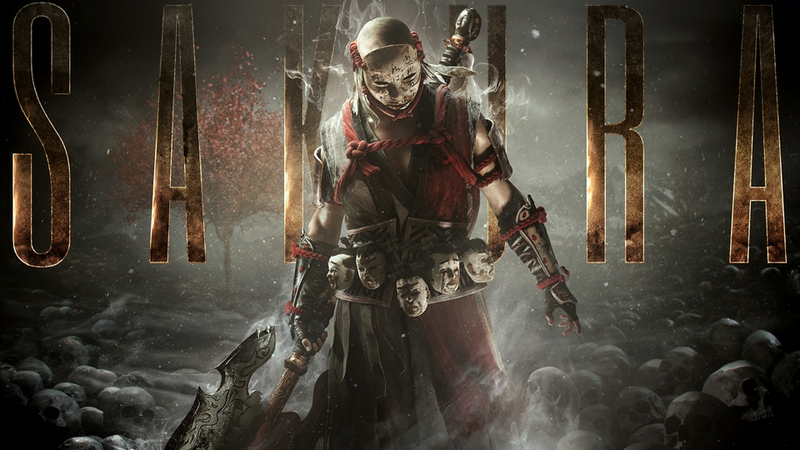 Get 7-day early & instant access to Sakura, Vortiger, and 2 new heroes coming in 2019 with the Year 3 Pass. 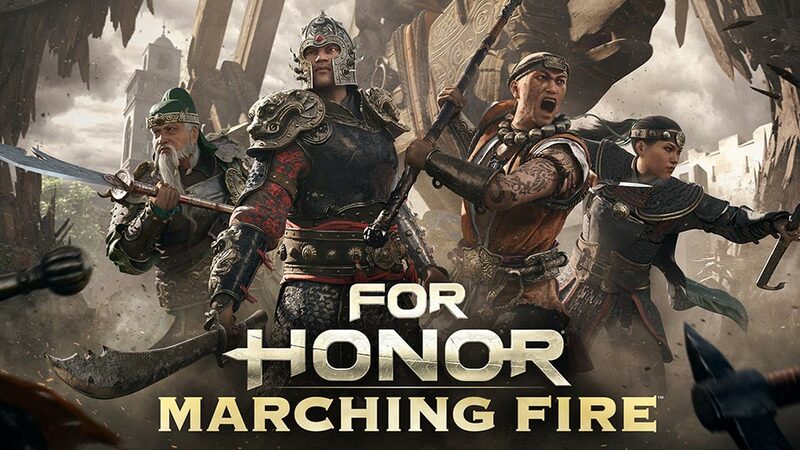 Marching Fire Expansion is here! 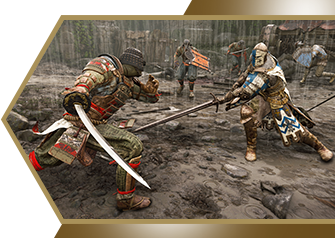 Includes instant access to 4 new heroes, the unlimited PvE Arcade mode, 4v4 Castle Siege Breach mode, and major graphical enhancements. 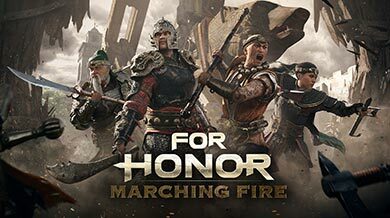 Discover the four new Wu Lin heroes. 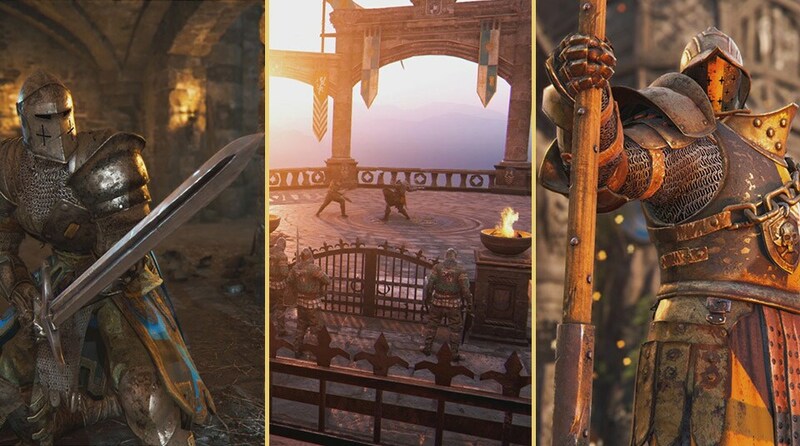 Conquer Ashfeld as the Tiandi, wield the mighty guandao as the Jiang Jun, master the hook swords of the Nuxia, and outplay rivals as the nimble Shaolin. 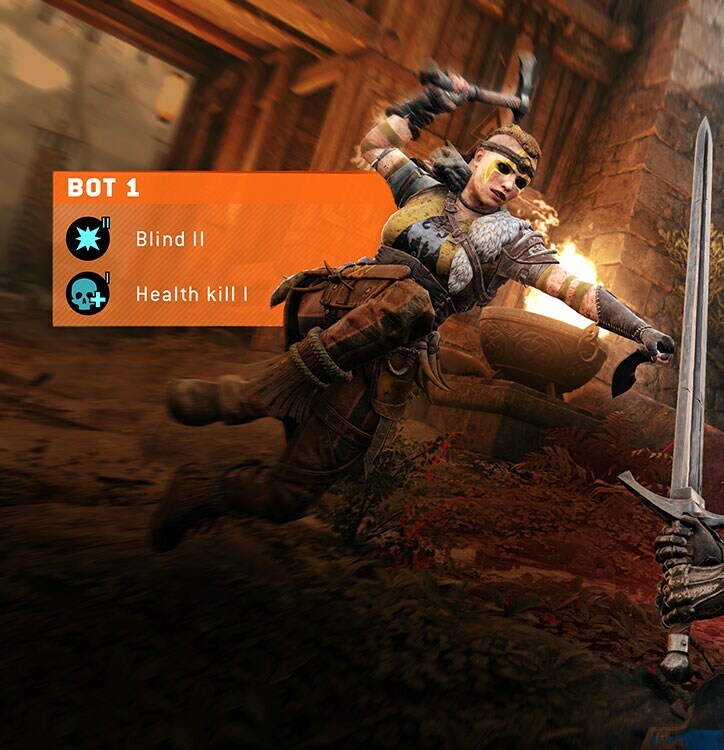 Fight a new battle every time with varying objectives, enemies, and modifiers in this unlimited single player or in two-person online co-op mode. 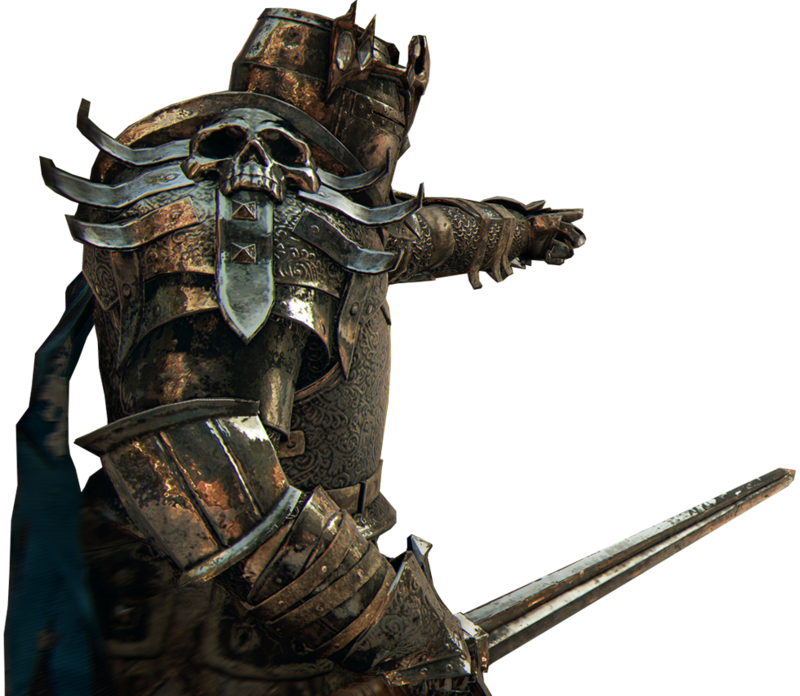 All progression carries over to multiplayer. 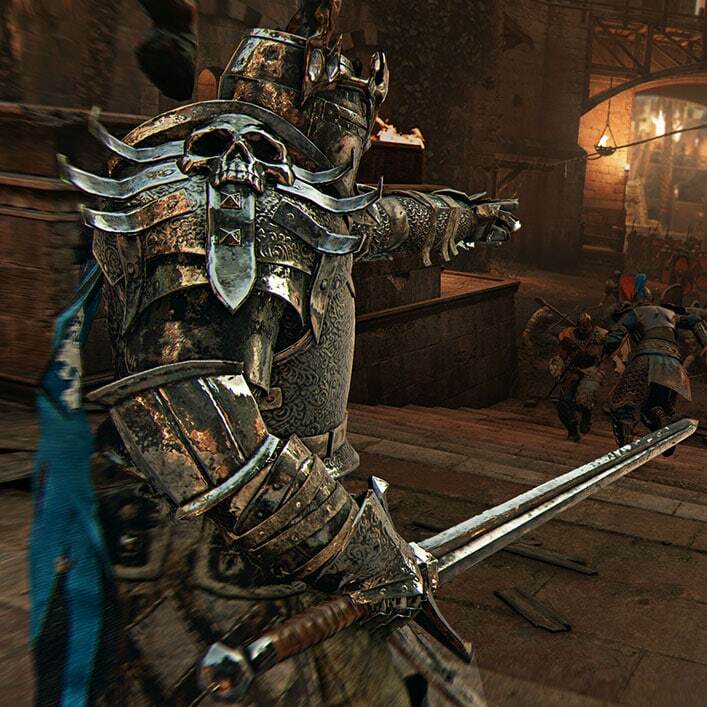 Storm a castle or protect your lord in this new 4v4 strategic, team-based multiplayer mode. 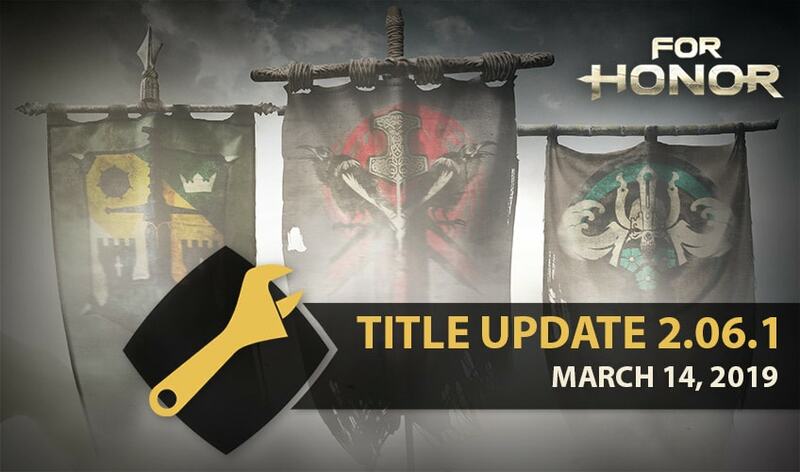 Have questions about what's included in the expansion? This article will give you a deep dive into everything you need to know.